Experts in Blocked Drains, Pipe Relining and Emergency Plumbing on Sydney’s Northern Beaches. 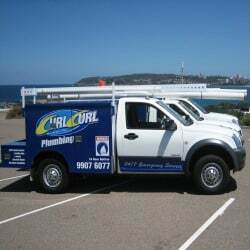 The Sydney Northern Beaches based team at Curl Curl Plumbing have been providing plumbing services to the Northern Beaches of Sydney for over 15 years. We pride ourselves in our professionalism and are able to provide plumbing services for any need. If we are not on time we will give you $100 for the trouble and will return at our own expense to complete the plumbing work required. This is for all plumbing jobs whether it is blocked drains, no dig pipe relining, an emergency plumbing job, gas fitting, kitchen or bathroom plumbing or clearing sewerage pipes. 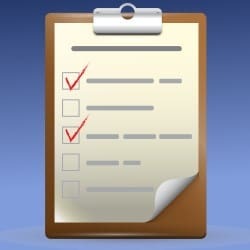 We also guarantee to leave your premises clean and tidy after we have completed any work. Our team of local Northern Beaches plumbing technicians are some of the best in the business and have completed both domestic and commercial work from Manly to Palm Beach. You are sure to get the job done right the first time, every time and our reputation speaks for itself. We have been presented with the 2005 Business Community Awards and also came runners up more recently in 2006, 2007 and 2008. You are sure to get the best quality workmanship and service from our award winning team. We also proudly support the Breakers Water Polo Club and the Ku-ring-gai Mini Wheels Club. Do you have blocked drains or pipes anywhere in your house? Curl Curl Plumbing are sure to be able to help you! We can unblock your sewerage pipes or storm water drains. If you are located on the Northern Beaches, plumber services that offer fast support and reliable technicians are hard to come by. Whether its blocked drains in the kitchen or bathroom or extensive outdoor underground drainage issues, Curl Curl Plumbing’s team of highly trained plumbing technicians are guaranteed to be able to unblock them for you. We are dedicated to serving the Northern Beaches of Sydney and this means that we offer one of the fastest response emergency plumbing solutions on the north side. 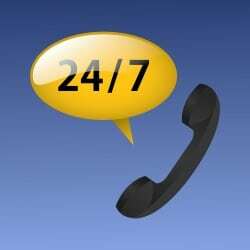 Whatever your emergency plumbing situation Curl Curl Plumbing can be there for you extremely quickly. We have a 1hour emergency response time for all Beaches residents and business owners and our qualified plumbers are going to be able fix whatever is needed first time, every time. No matter what time of the day you need us our emergency plumbing Northern Beaches rapid response team will be there to help you and provide our fast and friendly service. 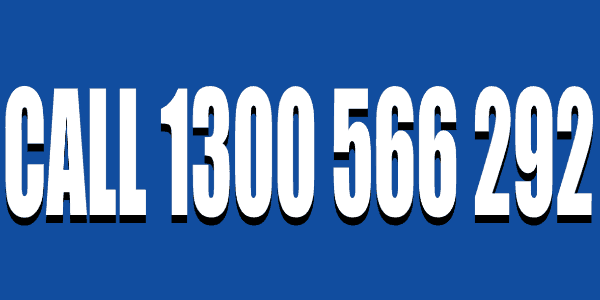 Give us a call on 1300 566 292! Got a leaky kitchen sink or taps? Do you have blocked pipes in your kitchen that need unclogging? Curl Curl Plumbing Northern Beaches offer a vast range of kitchen plumbing services including noisy or leaky pipes, blocked drains, dishwasher, inskinerator and ice machine installation and gas appliance repairs. 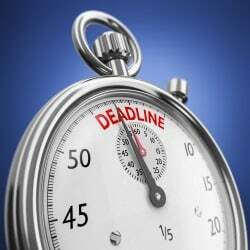 All work is backed by our watertight guarantee and you can depend upon Curl Curl Plumbing to be on time, every time. If you are looking for bathroom plumbing Northern Beaches based assistance then you have come to the right place. Curl Curl Plumbing can repair your leaking taps or toilet and can do the entire job when it comes to bathroom installations. Do you need to replace your shower head? Have you lost jewellery or other items down your sink? Are you looking for experts in tap installations or drainage solutions? Call us today and see what we can do for you. Our Northern Beaches plumber technicians are qualified gas fitters and can install gas to your home appliances. We can also install gas heating to ensure you stay warm through the winter months. We can identify and repair gas leaks and install gas pool heating or convert your barbeque from LPG to natural gas. Curl Curl Plumbing are here to help you with any of your gas plumbing, installation or repair needs. If you need a new hot water system or repairs to your existing system call us today! 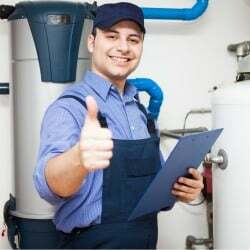 No matter whether you are needing servicing or repairs to your gas, solar, electric or heat pump hot water system our experienced plumbing technicians will know exactly what to do. We can even remove your old system for you for free! 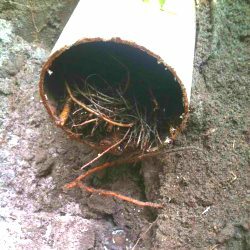 Are your pipes blocked, cracked or damaged due to age or tree root damage? 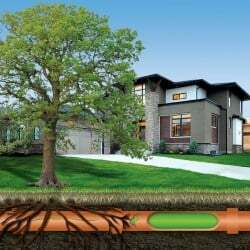 Are you looking for a solution without needing to dig up your existing pipes? Curl Curl Plumbing can fix your cracked or damaged pipes with our no dig pipe relining solutions! Call us now and learn why we’re the plumber Northern Beaches homeowners trust for their trenchless pipe relining service.